Welcome to DeKalb County, Illinois, located just 60 miles west of Lake Michigan. Our county staff of over 525 highly dedicated people hopes your visit through our website will be productive and convenient. On behalf of our nearly 105,160 citizens, I invite you to visit us in person upon soon to experience the blend of country charm and proximity to education, business and entertainment that create a unique quality of life. 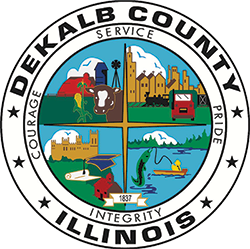 We hope you enjoy browsing through the Official DeKalb County Government Website and becoming acquainted with places, services and county professionals at your beckoning. 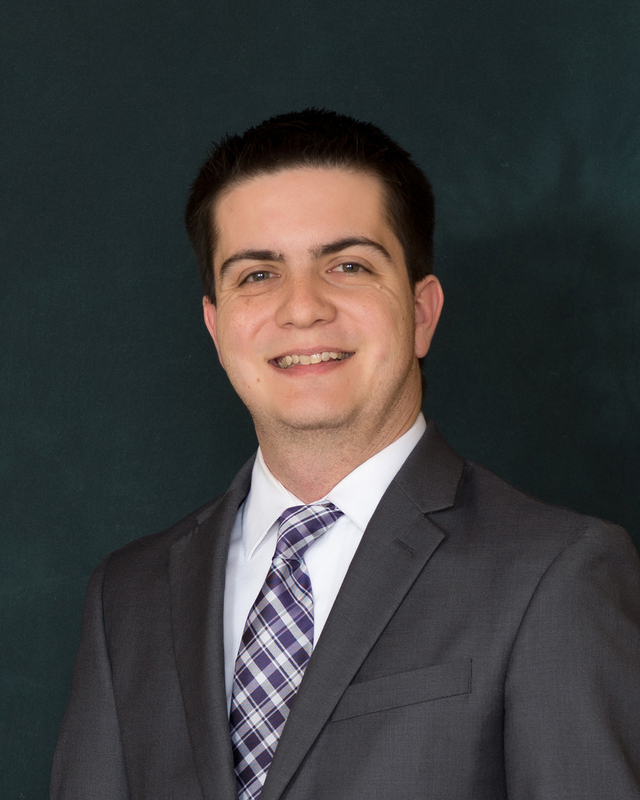 While we are still migrating to the electronic age, county staff is working to make records available electronically and conduct business in ways citizens find most convenient. Let us know if you have questions or if there are other ways staff may be of assistance. For over 180 years this county has taken pride in the courage and integrity of its citizens and dedication to service for humanity.